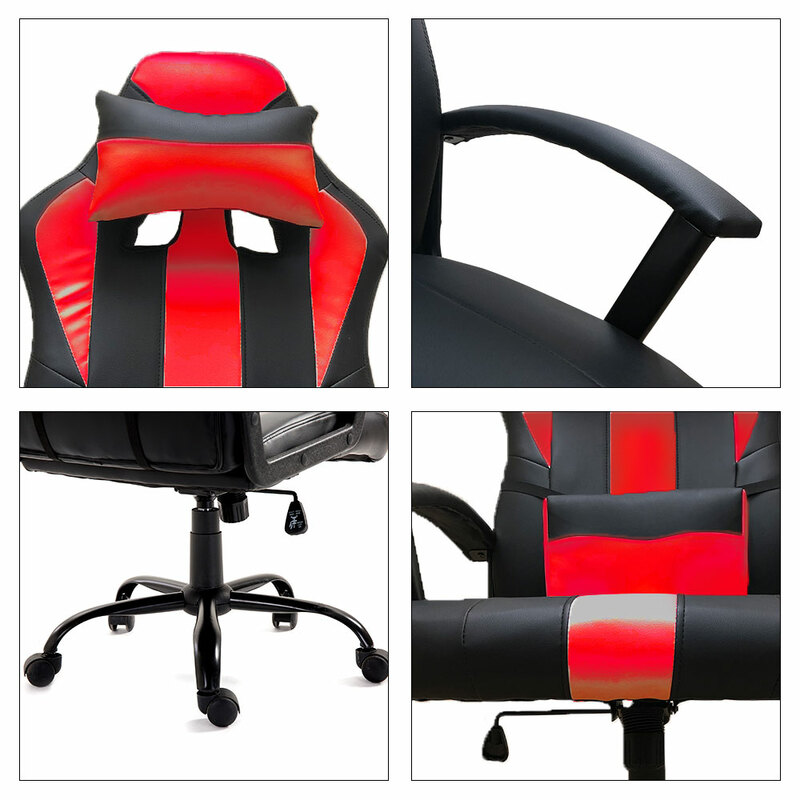 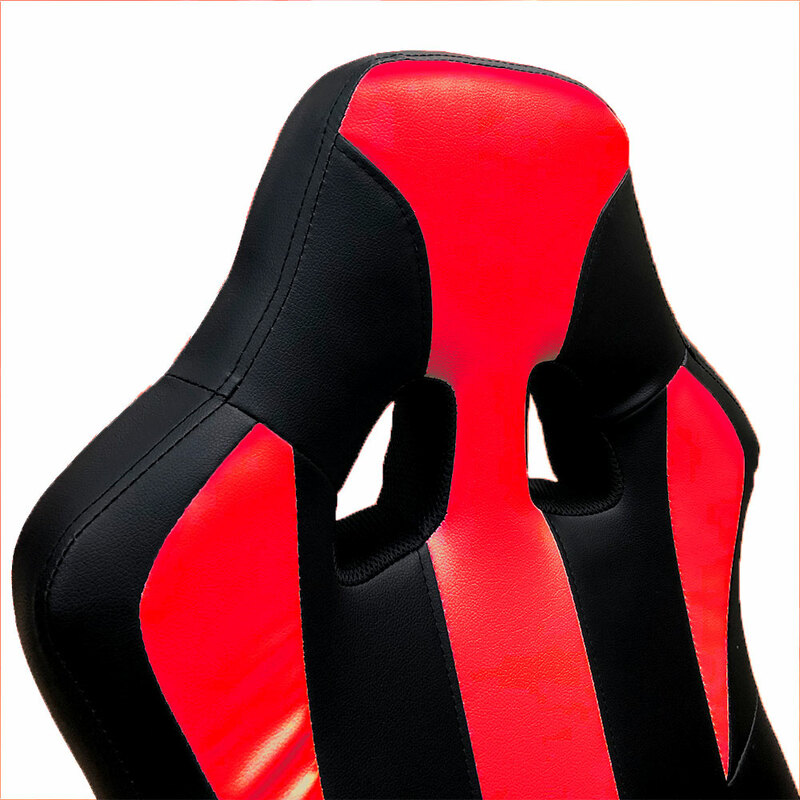 Whether you're striving to be productive or aiming to annihilate the competition, this gaming chair offers the stylish support you need. 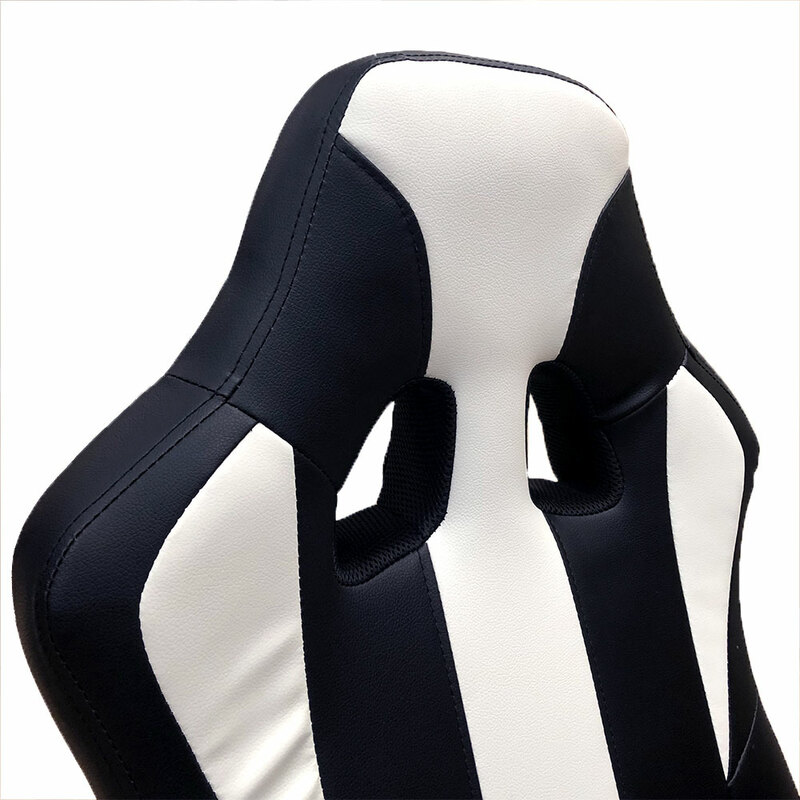 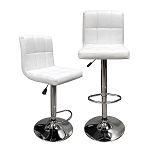 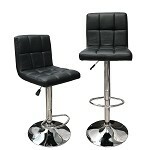 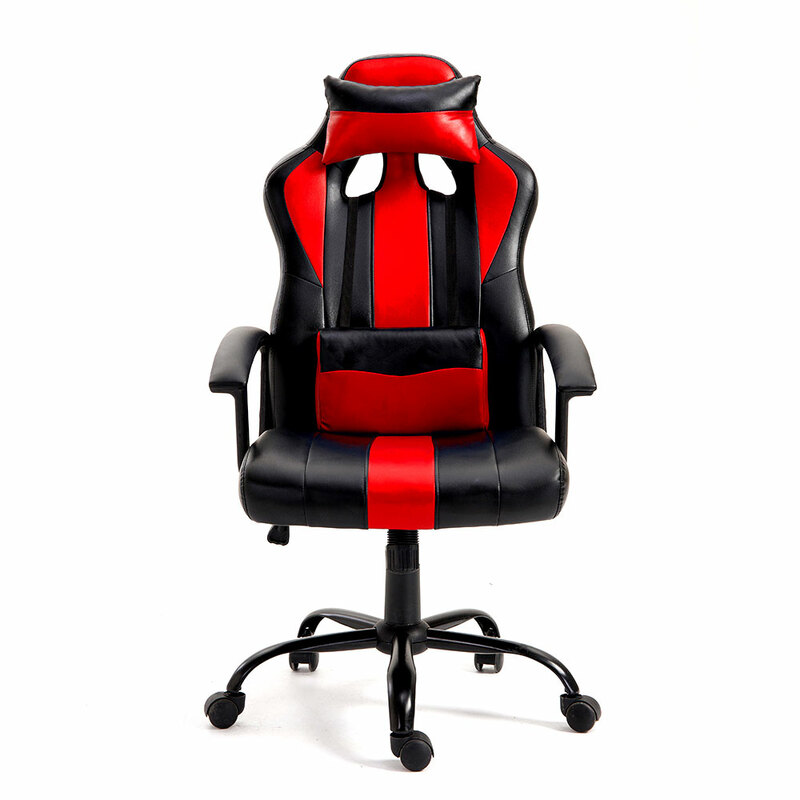 It features a racing-inspired sports design with removable headrest pillow and lumbar cushion . 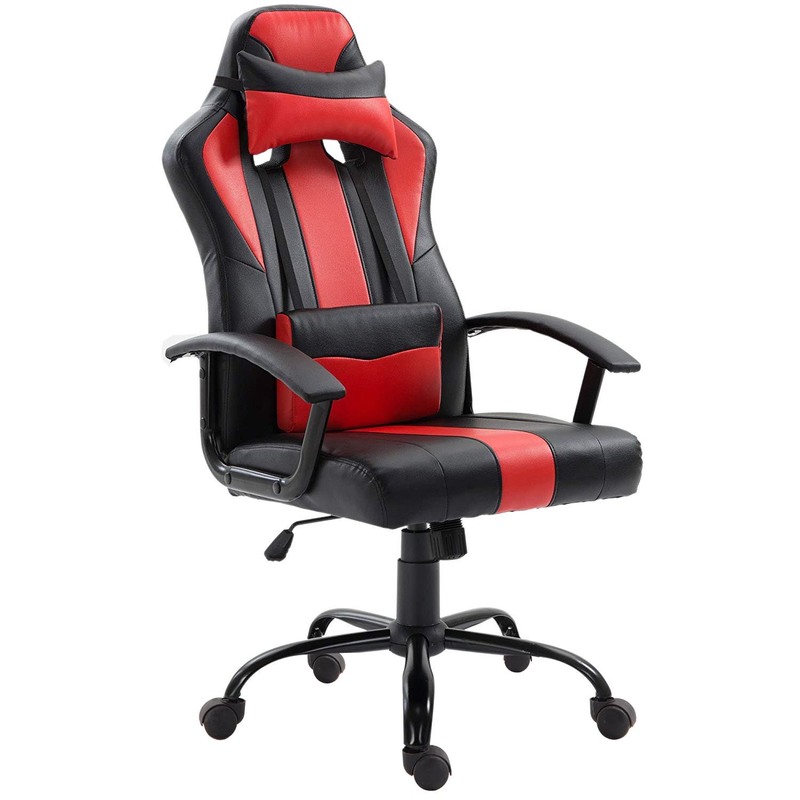 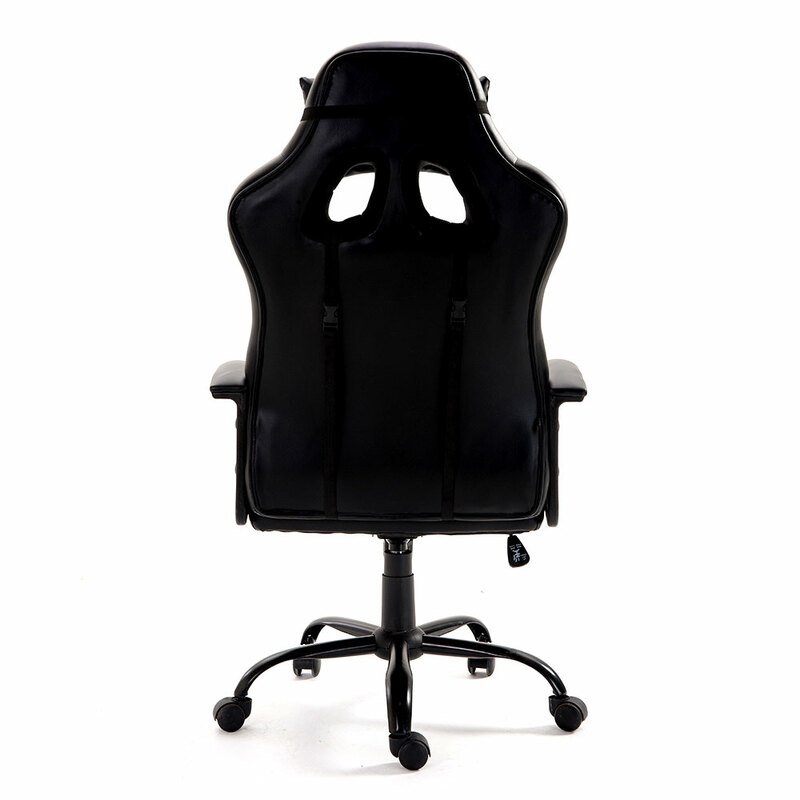 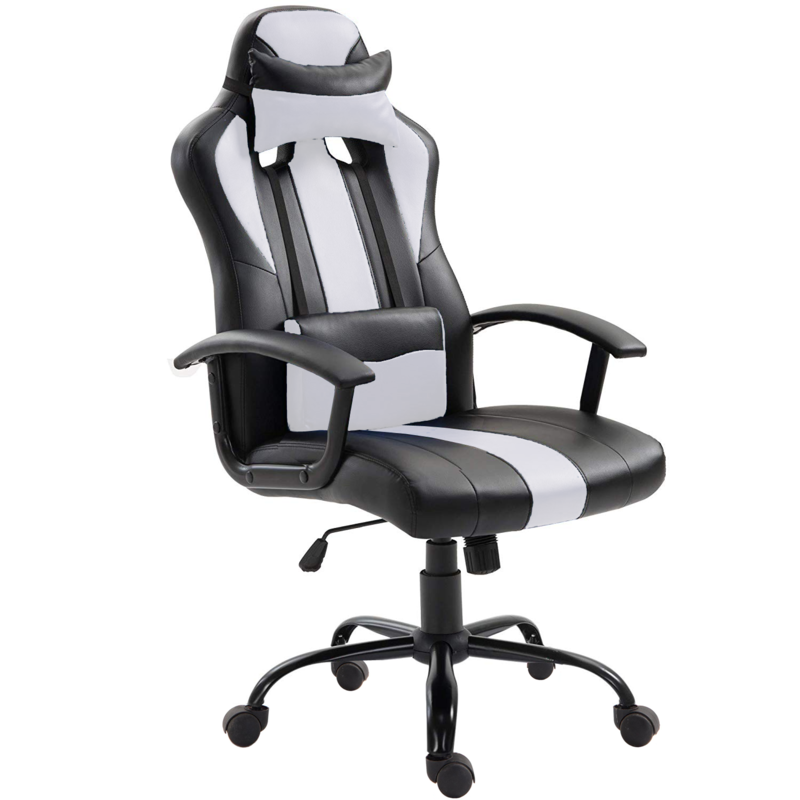 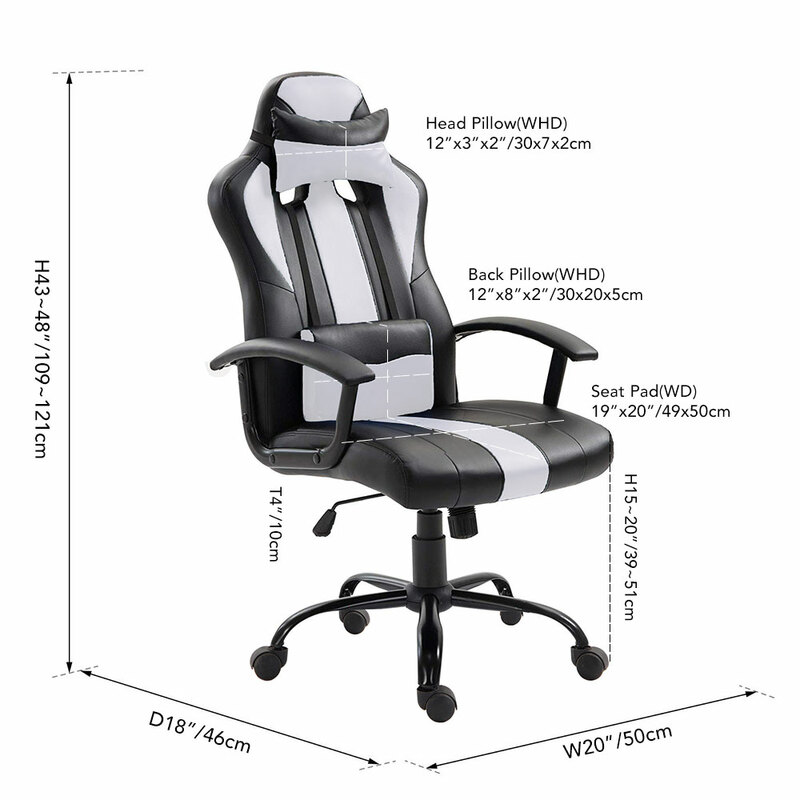 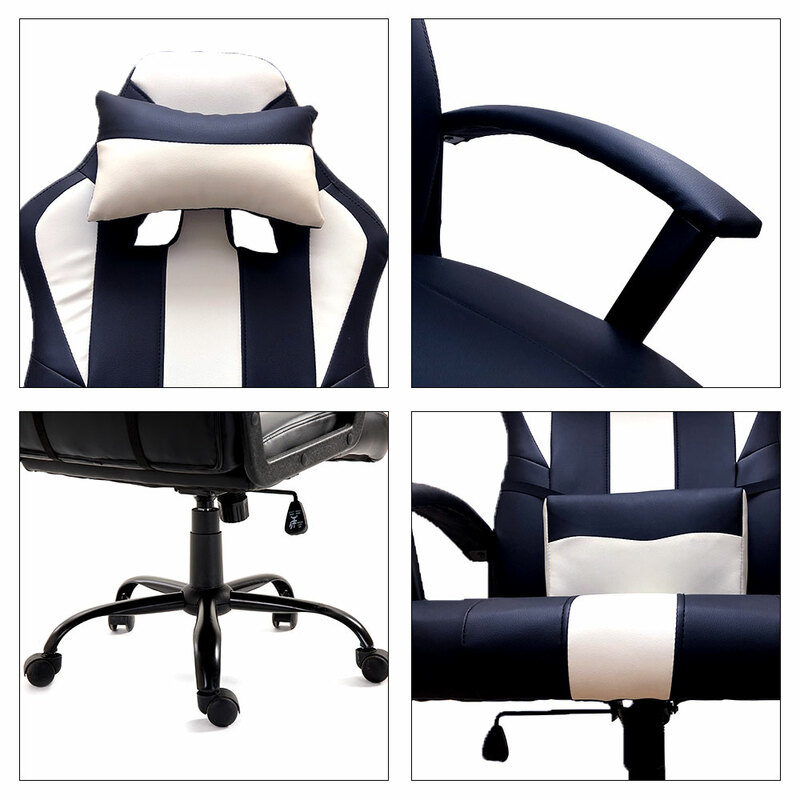 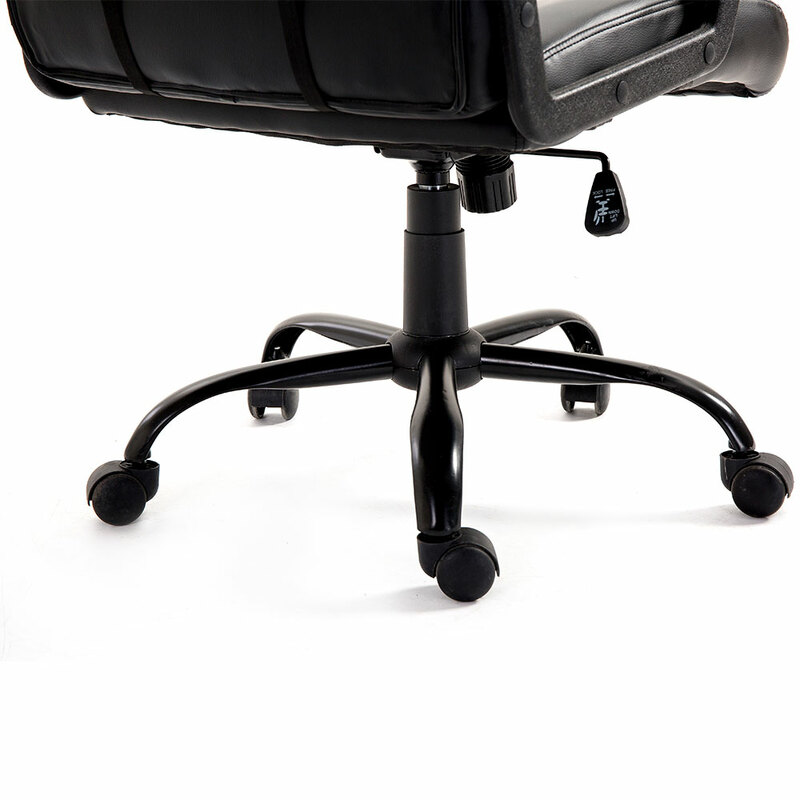 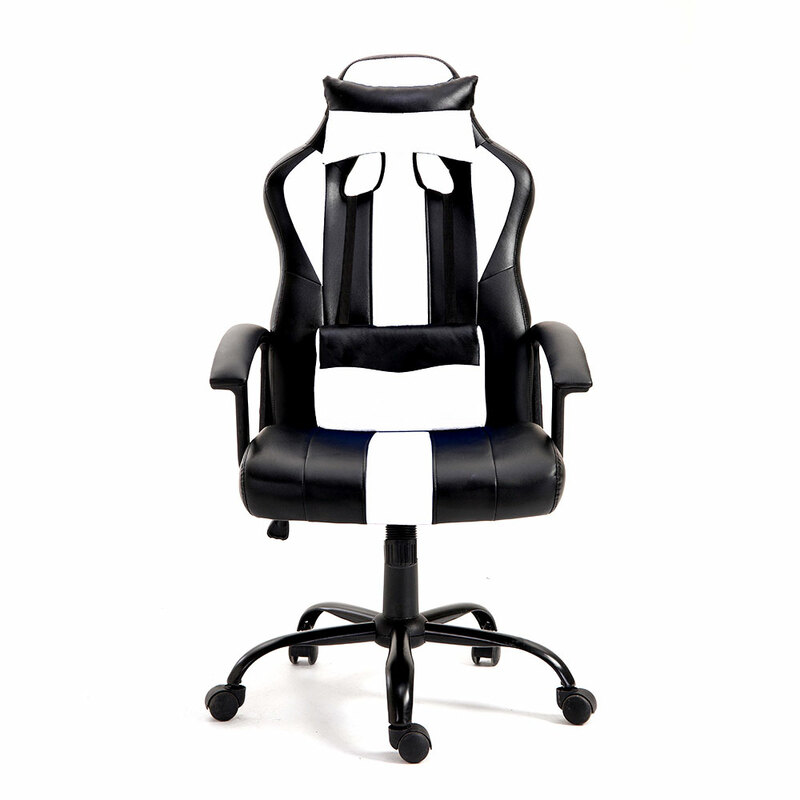 This Racing Gaming Style Swivel office chair focuses on ergonomics, design, and functionality.